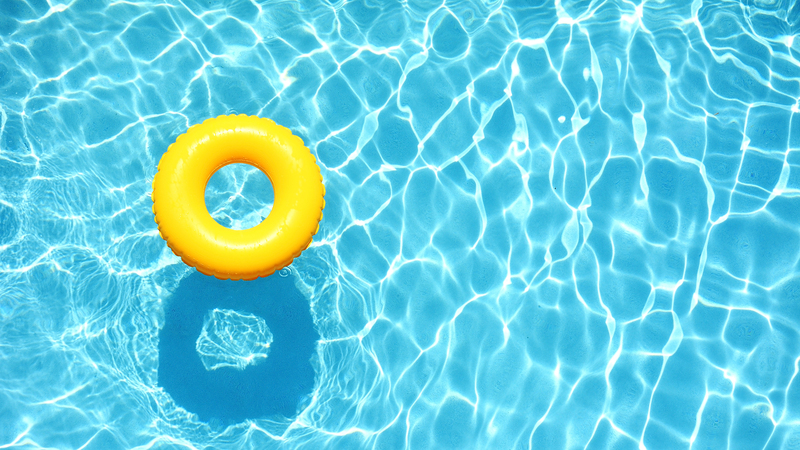 Properly balanced water provides the following; a comfortable swimming or soaking environment, efficiency of your sanitizer and longevity of your pool or spa surface and equipment. Proper water balance can be regularly monitored at home using a test kit or test strips. Your pool or hot tub water should be tested by us every 3 to 4 weeks.